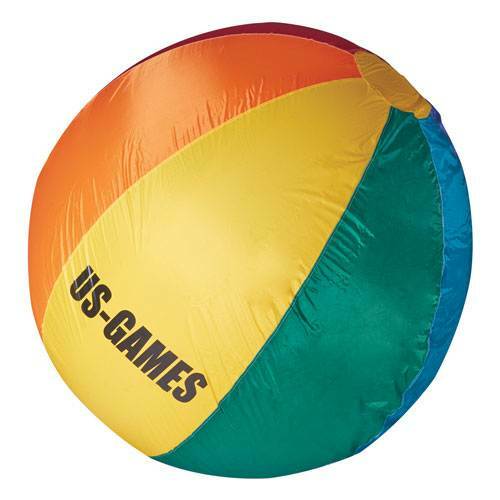 Inspire kids to exercise with the bright hues of this US Games Ultra-Light Cageball. Start a game of volleyball or play a soccer match using the sizable cageball for fun variations on traditional sports. 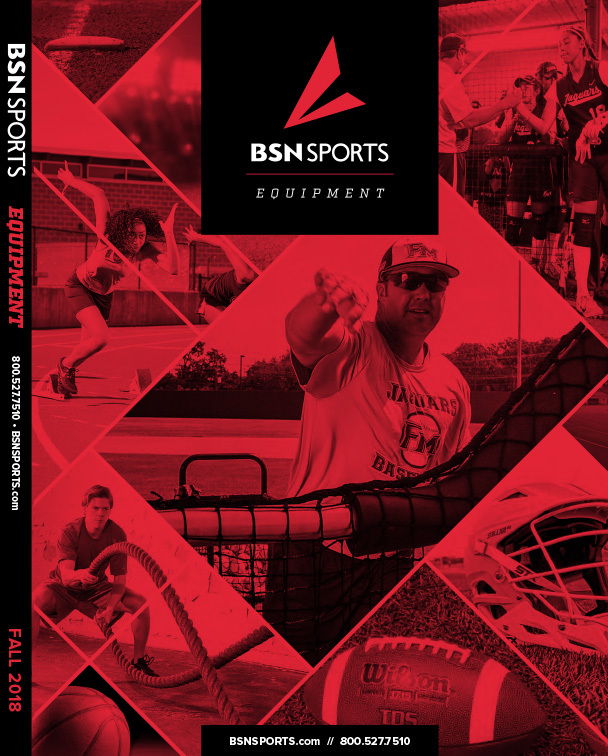 With a tough, water-resistant nylon cover and a latex balloon bladder, this ball is built to withstand the trials and tribulations of your P.E. classes. Take your students outside to enjoy the sunshine or keep them indoors on rainy days thanks to the indoor/outdoor construction.